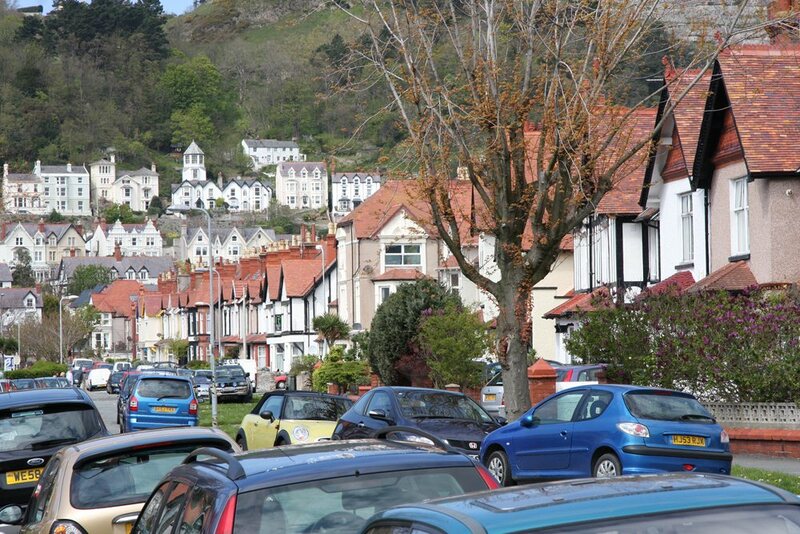 Llandudno, located as it is on the Creuddyn Peninsula forms a wonderful setting. 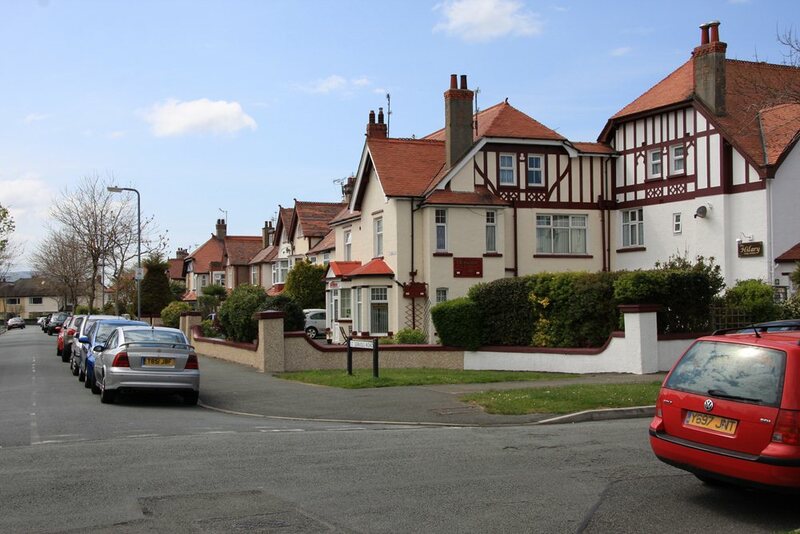 An important residential town as well as a holiday resort and commercial centre the town offers a wide range of properties. 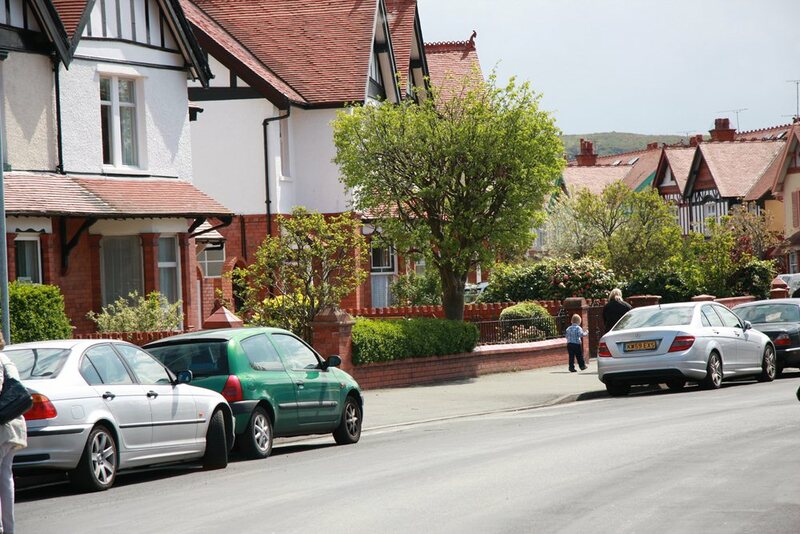 From traditional cottages on the Great Orme and large Victorian villas built as the town was first developed, there is accommodation to suit many tastes. 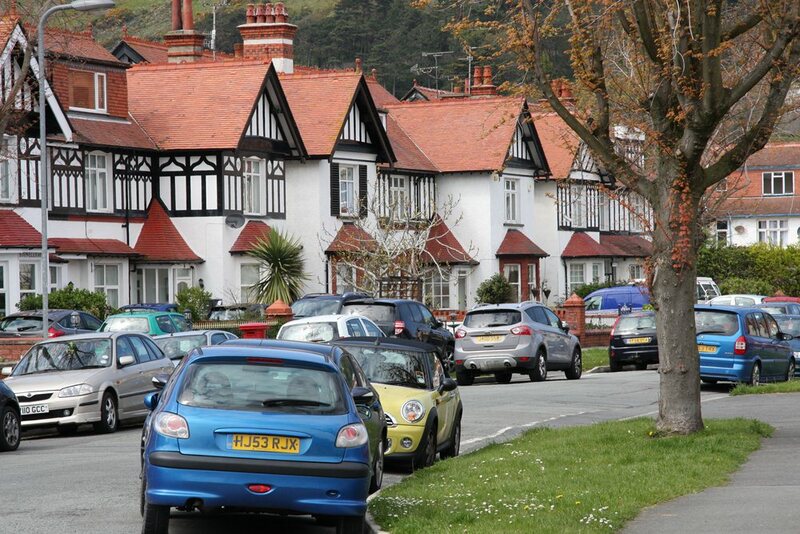 These include Edwardian and later developments of the 30’s and 40’s and more contemporary dwellings such as the spectacular houses of the Marine Drive on the Great Orme. 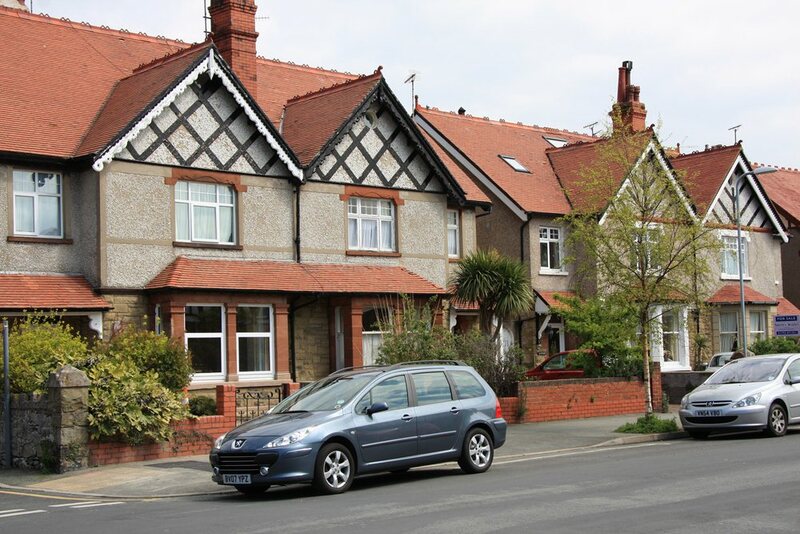 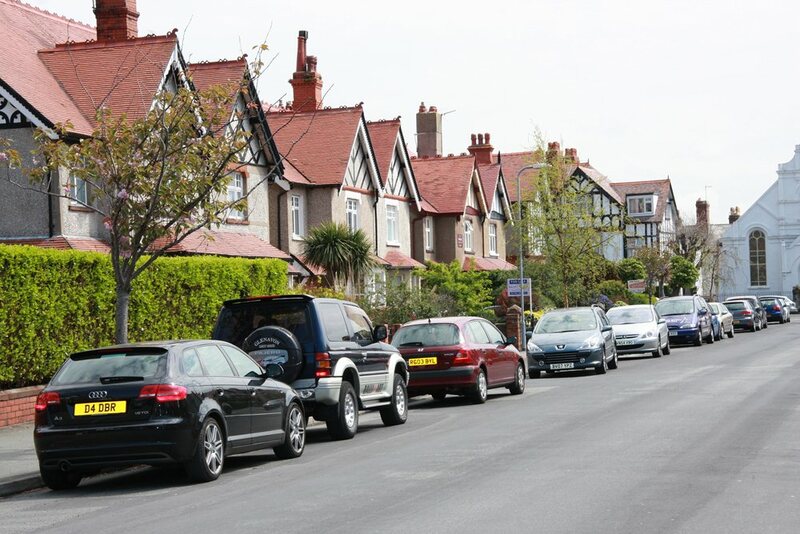 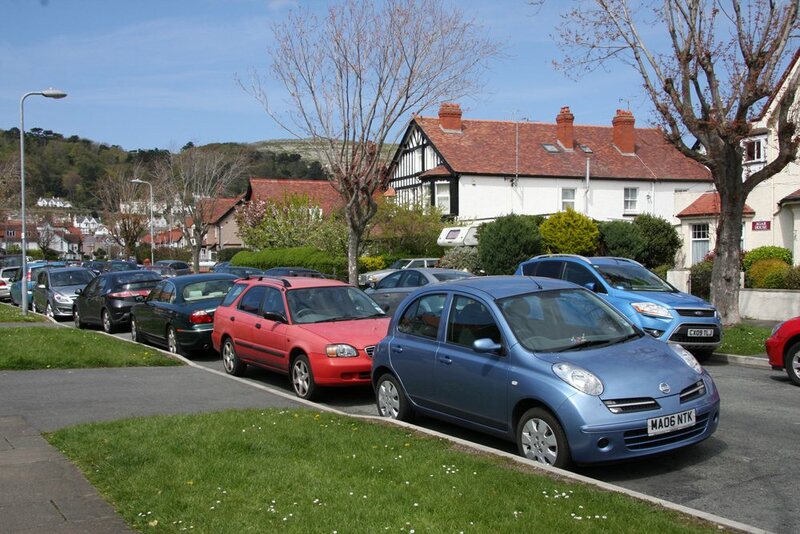 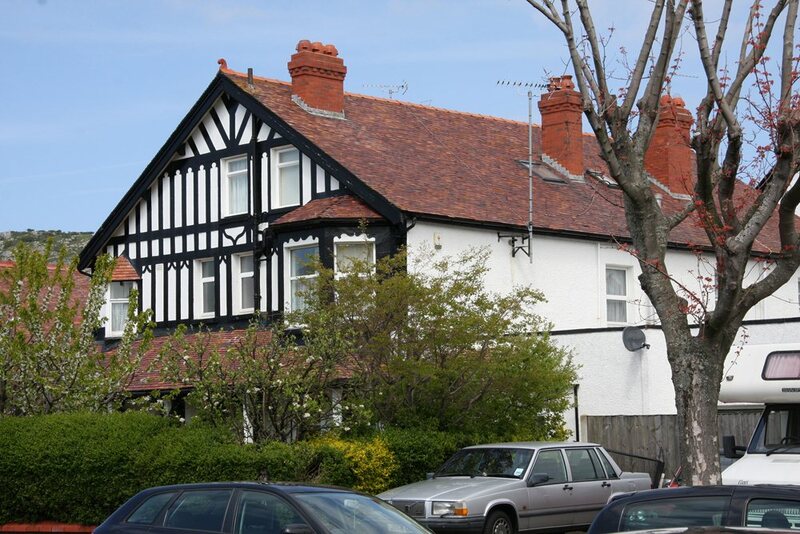 The Estate’s own portfolio includes a number of cottages houses and flats within Llandudno. 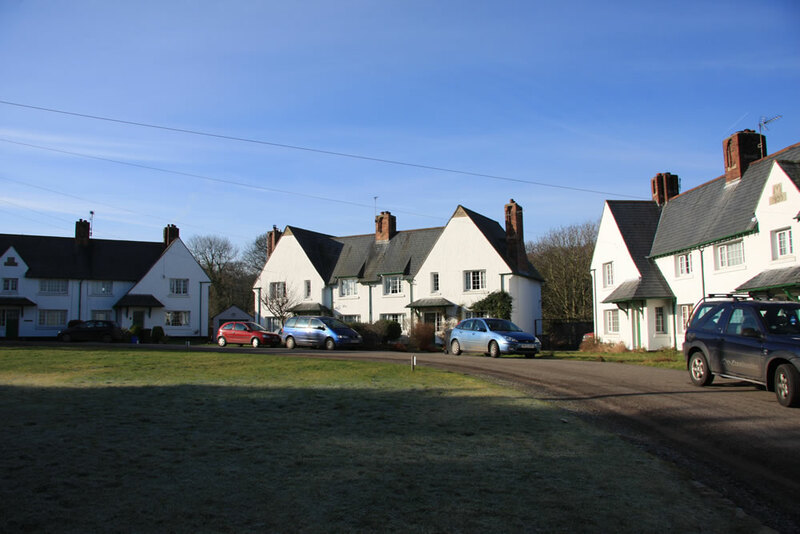 The Estate also has a number of rural cottages near to the village of Glanwydden and on the Flintshire estate at Mostyn.